Africa is a huge continent with every country offering its own uniqueness. 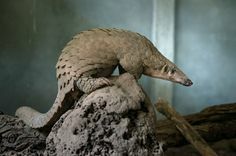 Africa may have some broad similarities in wildlife, landscape, and urban development, but they also have their individual quirkiness and unique attributes. 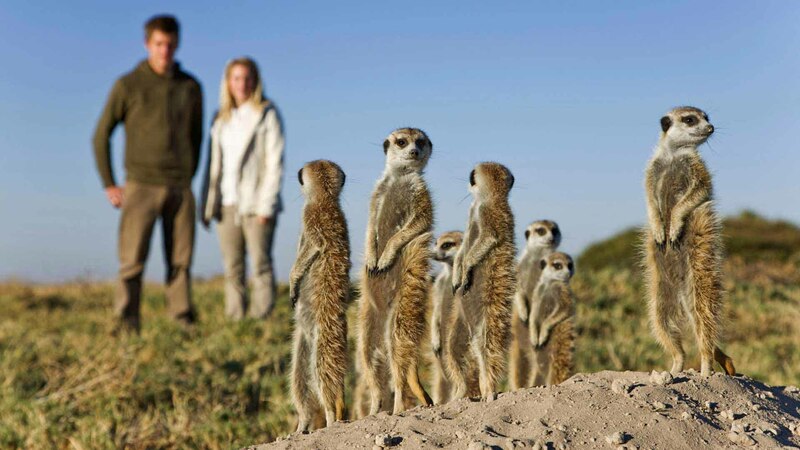 Fortunately, there are a number of countries that deliver outstanding safari experiences. The key is for us to consider your interests and share how the various countries would meet your needs. Here are our picks for the 3 best safari destinations in Africa. 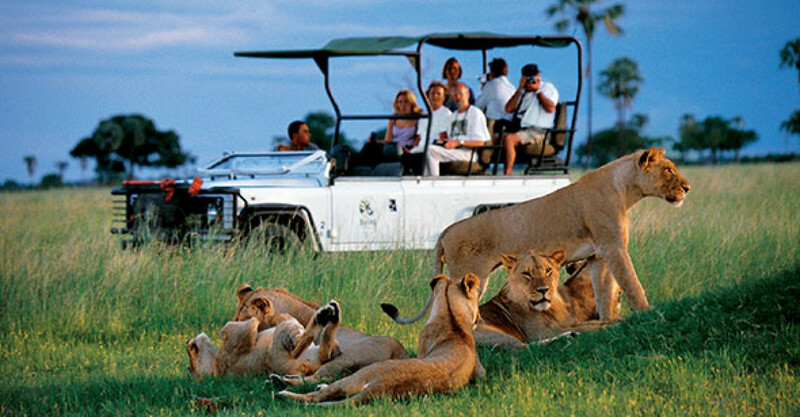 Botswana is considered by many to deliver the overall top quality safari. It features pristine wilderness and has an admirable model of low-density tourism. 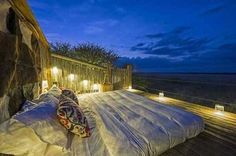 There is a brilliant private concession system where there are typically just 2 to 3 safari camps with exclusive rights to tens of thousands of acres. The private concessions provide more freedom than most national parks allowing for full off-road game driving, night drives and at many camps walking and boat/mokoro/canoe activities. 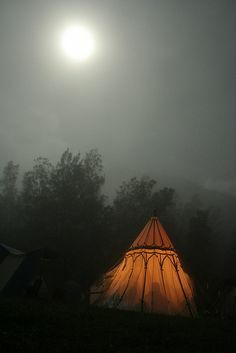 The low-density model has led to most camps going with upscale luxury. 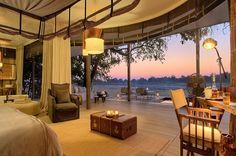 This luxury makes Botswana the most expensive safari destination in its peak season. 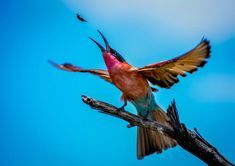 Interestingly, if planned properly Botswana is a great safari destination any month of the year and during the green season from November through March it goes from the most expensive destination to one of the most affordable. 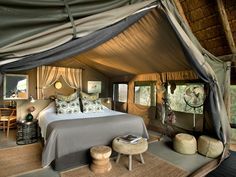 In fact, we consider it the best value for a quality safari in Africa at that time. 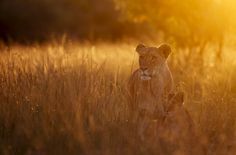 We conduct lion research in Botswana and have been there every month of the year so can fully plan for the seasonal nuances and explain the different times of year to you. Kenya is the classic safari country where it all began. 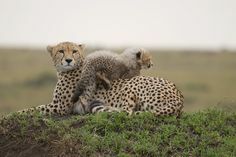 The Masai Mara Game Reserve remains the most prolific area for big cat viewing and arguably the best game viewing overall. Seasonally the already top wildlife viewing is augmented by a portion of the great migration pouring into Kenya. Kenya is diverse, with a vibrant culture and a wide range of activities possible. Quality walking, biking, horseback riding, and cultural experiences are all available. The creation of Community Conservancies has really lifted the quality offered in Kenya. 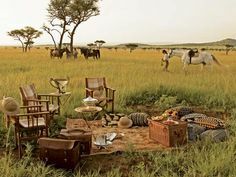 The Conservancies bordering the Masai Mara often have even better game viewing than being in the reserve and they have a restricted number of camps with rights to use the Conservancy areas ensuring a non-crowded experience. This allows for the quality of off-road driving, night drives, and walking at many camps. 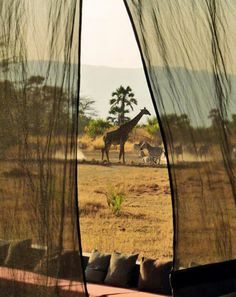 Laikipia in Central Kenya has become an outstanding place for game viewing of rare species like African wild dogs and Grevy’s zebra, as well as offering great adventure with diverse activities which are outstanding for active travelers who want more variety than a heavy dose of game drives. 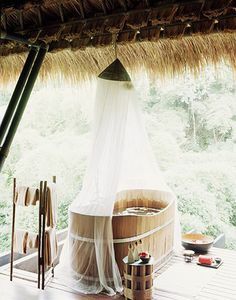 Tanzania can be considered the ultimate safari country. 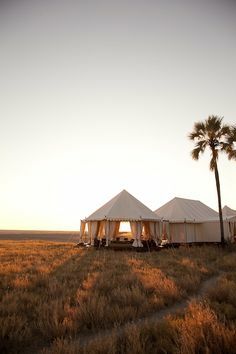 Here you find the classic safari of most people’s dreams, staying under canvas and traversing wide open plains teeming with animals in amazing quantities. 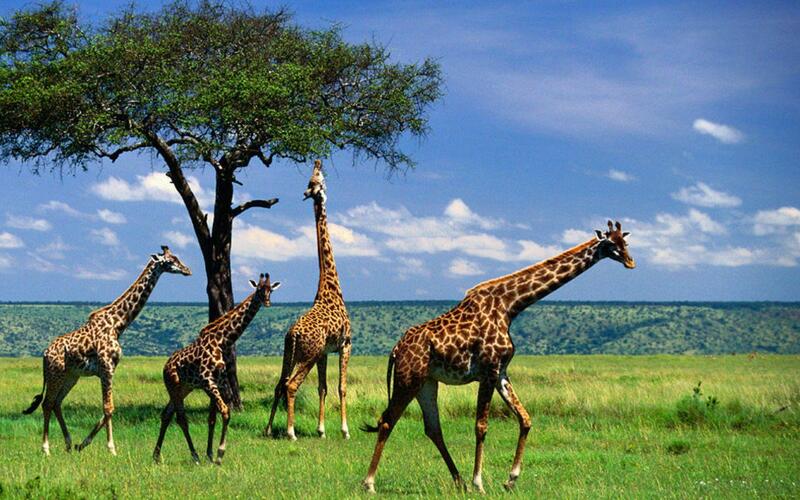 Tanzania is loaded with famous destinations, like Serengeti, Ngorongoro Crater, Zanzibar and Mount Kilimanjaro. It also has parks that are barely known, yet would be the crowned jewel in almost any other country, like Ruaha, Katavi, and Mahale National Parks. All of this supports the greatest wildlife quantities in all of Africa with an estimated 4 million wild animals, including the continent’s largest populations of many safari species such as lions. Tanzania is home to the legendary great migration of roughly 2 million wildebeest, zebra and gazelle moving through the Serengeti ecosystem.